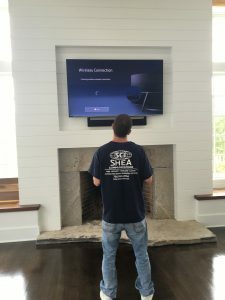 Custom Installations - Shea Communications Inc. The Shea Communications team is here to fill all of your technology needs. 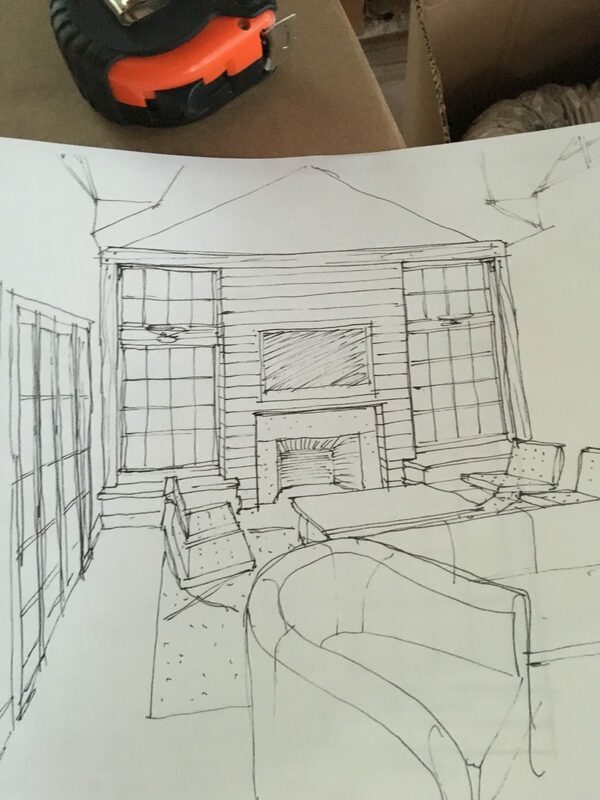 With a new home, SCI can put together a customized installation and make your dreams a reality. 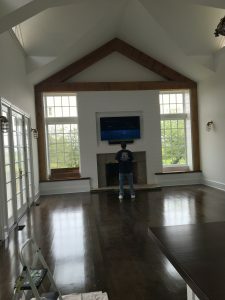 In this living room, the SCI team set up a TV over the fireplace and made sure there were no visible wires. 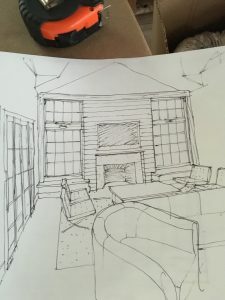 This idea started with a notepad drawing and then turned into a beautiful living room. 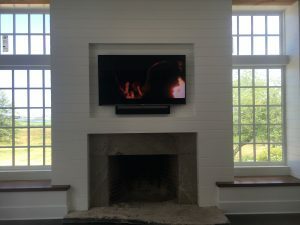 SCI works to fill all of your needs and makes sure every installation meets your imagination. 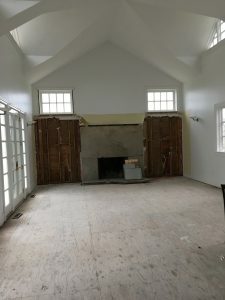 New homes allow for a variety of customization from home theater and sound systems to the security system that will keep your home protected.